Whether it is spinning like a record in perpetual motion, flashing back into the past, or awaiting the wrath of Thunder Kitty, one thing is for certain, things are about to get “loopy”. 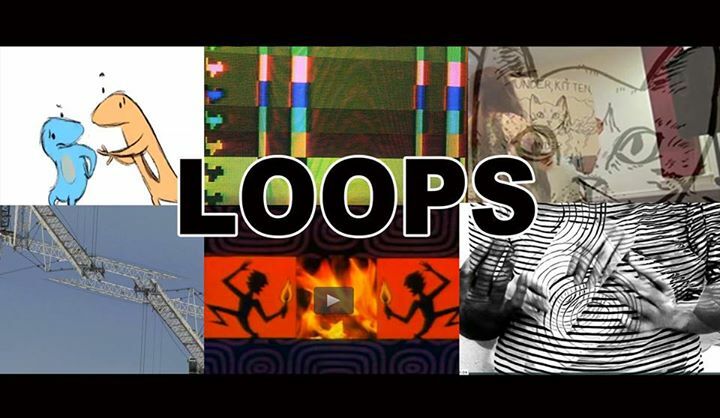 This year in honor of the ArtBeat theme “LOOPS” the Somerville Art Council and the Inside-OUT gallery present a series of short films by members of the SCATV community and various video and film artists. Somerville Arts Council would also like to thanks Erica Jones of SCATV and Michael Epstein for assisting in curating this show.